The Moto M is the first metal-bodied smartphone from the company. 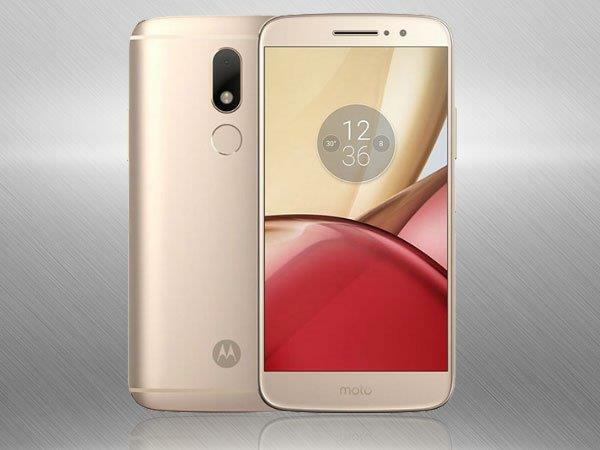 At the start of this month, Lenovo-owned Motorola unveiled the Motorola Moto M in China, and it is the first Moto smartphone to feature a metal body along with a rear faced fingerprint sensor. Late yesterday, Motorola India from its official Twitter handle tweeted an image saying that the smartphone as coming soon and the background image resembles the newly launched Moto M.
However there is no official date mentioned by the company. We expect that it many be launched sometime in the second week of December. Let's take a quick look at what the Motorola Moto M has to offer. The Motorola Moto M comes with a 5.5-inch Super AMOLED display with a curved 2.5D on top of it. There is a fingerprint sensor located on the back within reach of your index finger. The Moto M is equipped with the MediaTek Helio P15 chipset which is an octa-core chip clocked at 2.2GHz. The graphics are taken care by the Mali T860 MP2 GPU. Also, there is 4GB of RAM. The Moto M comes with a 16MP camera on the rear, which also has support for PDAF and dual LED flash. An 8MP front-facing with 85-degree wide angle lens can be seen on the front. For the first time, a Motorola smartphone is shipping with non-stock UI. Yes, the Moto M runs Android 6.0.1 Marshmallow out-of-the-box, however, this time around there's Lenovo's Vibe UI on top of it. The Moto M comes with a 3050mAh battery, which can easily last up to a complete day with full charge. 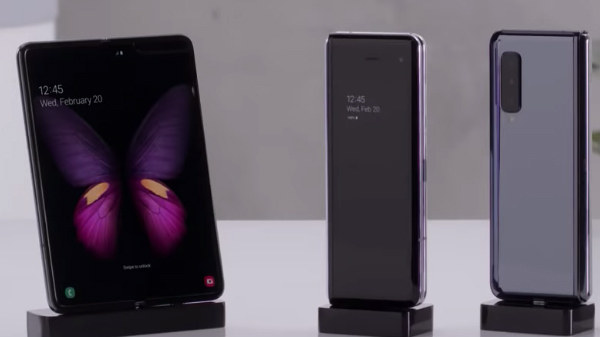 Lenovo has added two Dolby Atmos Stereo Speakers on top and bottom of the smartphone.